Field-portable inverted microscope stage using USB scope from Adafruit! « Adafruit Industries – Makers, hackers, artists, designers and engineers! Field-portable inverted microscope stage using USB scope from Adafruit! 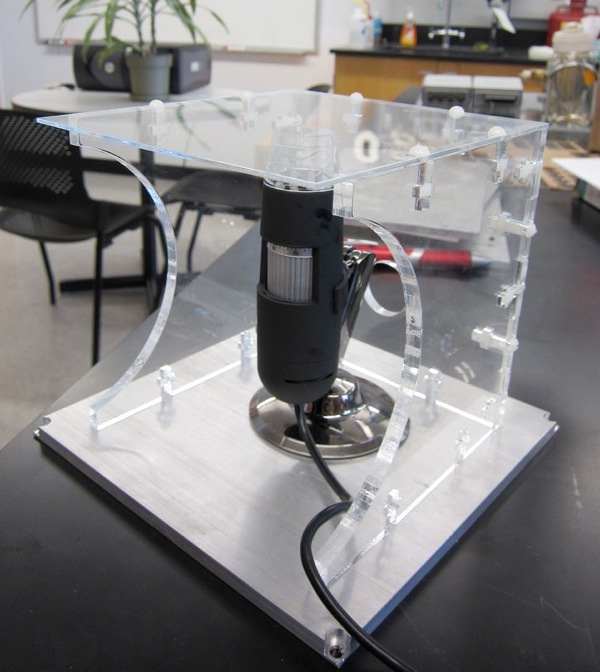 Field-portable inverted microscope stage @ SALAMANDER Project. USB Microscope – 2.0 Megapixel / 200x magnification / 8 LEDs. 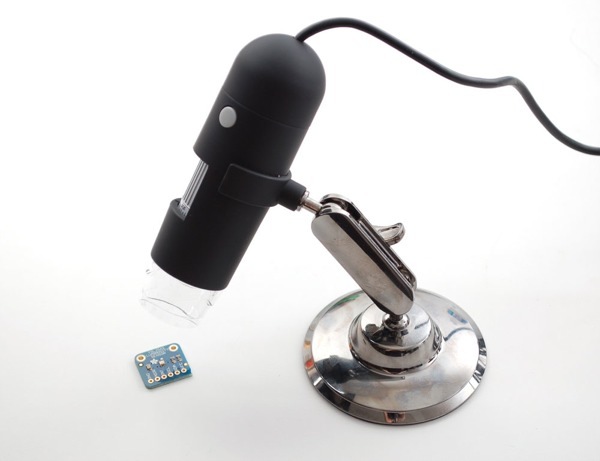 As electronics get smaller and smaller, you’ll need a hand examining PCBs and this little USB microscope is the perfect tool. Its smaller and lighter than a large optical microscope but packs quite a bit of power in its little body. There’s a 2.0 megapixel sensor inside and an optical magnifier that can adjust from 20x (for basic PCB inspection) to 200x (for detailed inspection). Eight white LEDs are angled right onto whatever you’re examining so you get enough lighting to see, and are smoothly adjustable via a dial on the side. If you plug this into any computer, it just shows up as a standard USB camera (we used this for our weekly Ask an Engineer show) and the Windows/Mac software lets you take snapshots using the button on the side of the microscope or direct from the software (so you don’t move the camera). We tried a bunch of different USB microscopes and found this one to be the best combination of optical clarity, usability, and price. It’s perfect for electronics hacking, rework, SMT (de)soldering, inspection, and soon you’ll find yourself pulling it out to look and photograph all sort of cool small stuff around your lab and home. 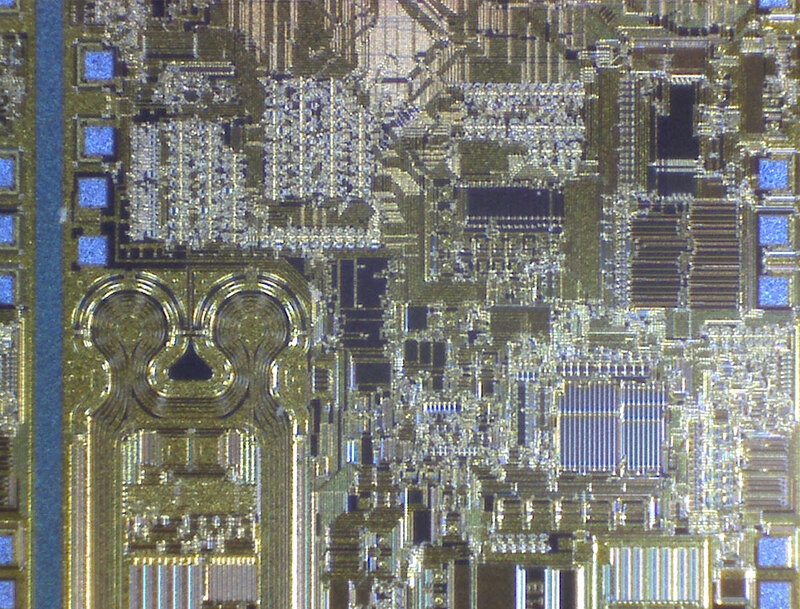 We took some snaps of this ‘scope while looking at a tiny 0201-populated GPS board at 20x magnification and then at a raw die at 200x . Image capture: 2560×2048 (5M Pixel), 2304×1738 (4M Pixel), 1600×1200 (2MPixel), 1280×1024 (1.3MPixel), 1280×960, 1024×768, 800×600, 640×480, 352×288, 320×240, 160×120. Comes with driver/software on CDROM. Color may vary. Ladyada personally tested these (and uses these) – so you know it’s good! 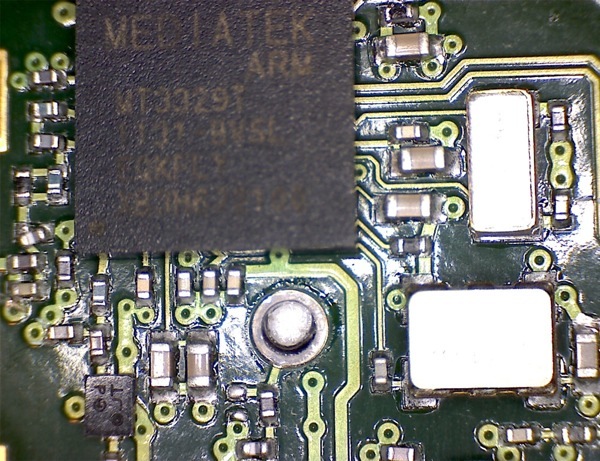 Comments Off on Field-portable inverted microscope stage using USB scope from Adafruit!